You are here: Home / Writing / Book / Thanks for ordering! 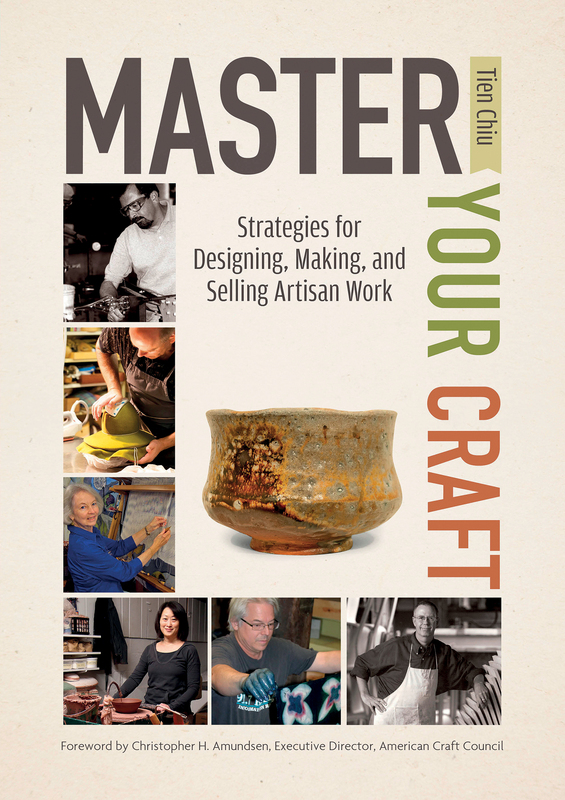 Thanks for ordering my book Master Your Craft: Strategies for Designing, Making, and Selling Artisan Work! Your copy should be shipped within the next 2 business days. If you enjoy the book, please help me by spreading the word!